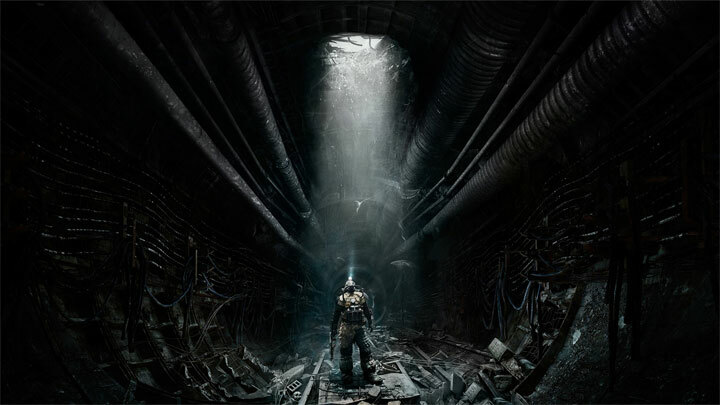 The file Metro: Last Light Mouse Fix is a modification for Metro: Last Light, a(n) action game. Download for free. Metro: Last Light Mouse Fix is a mod for Metro: Last Light, created by Garrett. Metro: Last Light has problems with Mouse controls on Windows 8.1. They may causa Mouse to be disabled or stuttering. The mouse lag leads to game being nearly unplayable due to Windows 8.1's new power saving feature that limits the input data. This mod fixes this problem. This fix requires KB2903939. If Windows Update is set to install updates automatically you already this; if it is set to a manual setting check for updates through Windows Update and install KB2903939.